I can certainly relate to the importance of always maintaining a persevering, trusting, and grateful attitude towards the Lord. 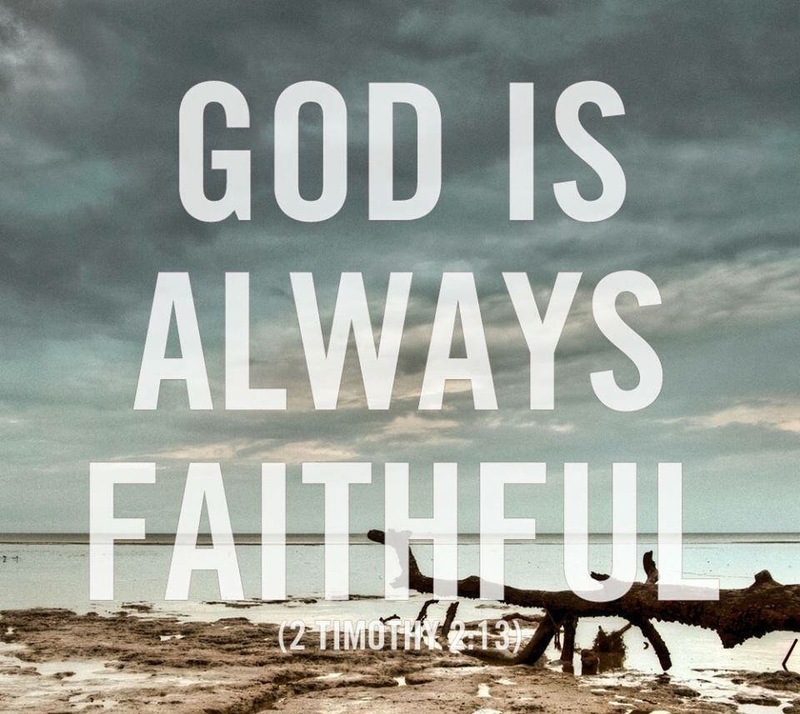 God is so incredibly faithful and He will always provide regardless of how bleak things may seem at the time. Therefore, He alone is infinitely worthy of our full, unblemished submission and reliance with whatever comes our way in life! Recently, I have become cognizant of a striking, yet very common thought which I feel that the Holy Spirit has been calling me to share in the form of a blog post. The thought revolves around the importance of ensuring that we, as believers, do not allow ourselves to become complacent. Today I feel particularly drawn to reflect on God’s steadfast and His unfailing love in my own life.